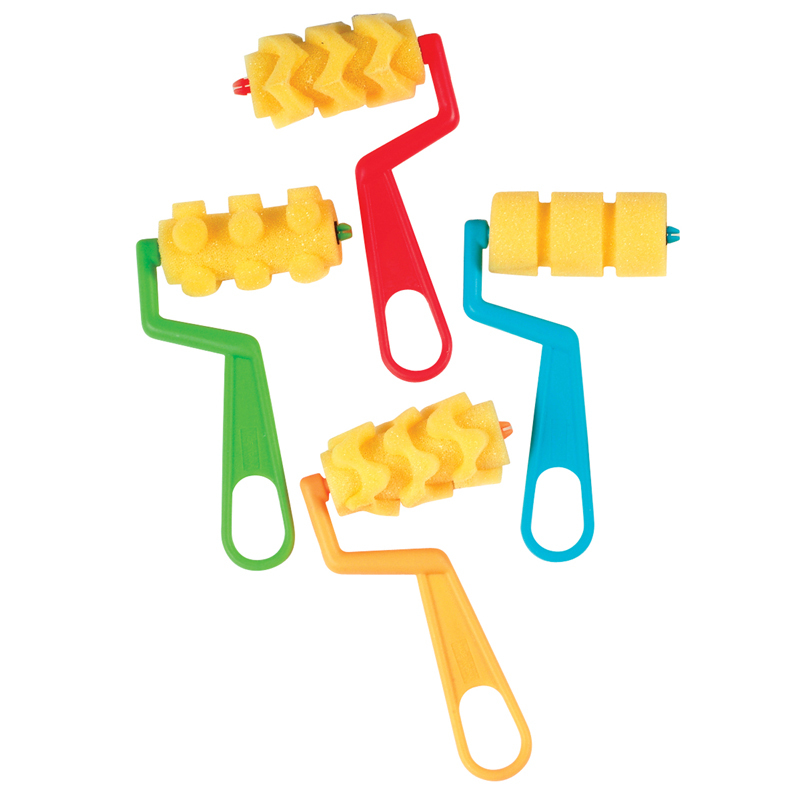 Wide bristle foam brushes let you stamp, twist or swipe. 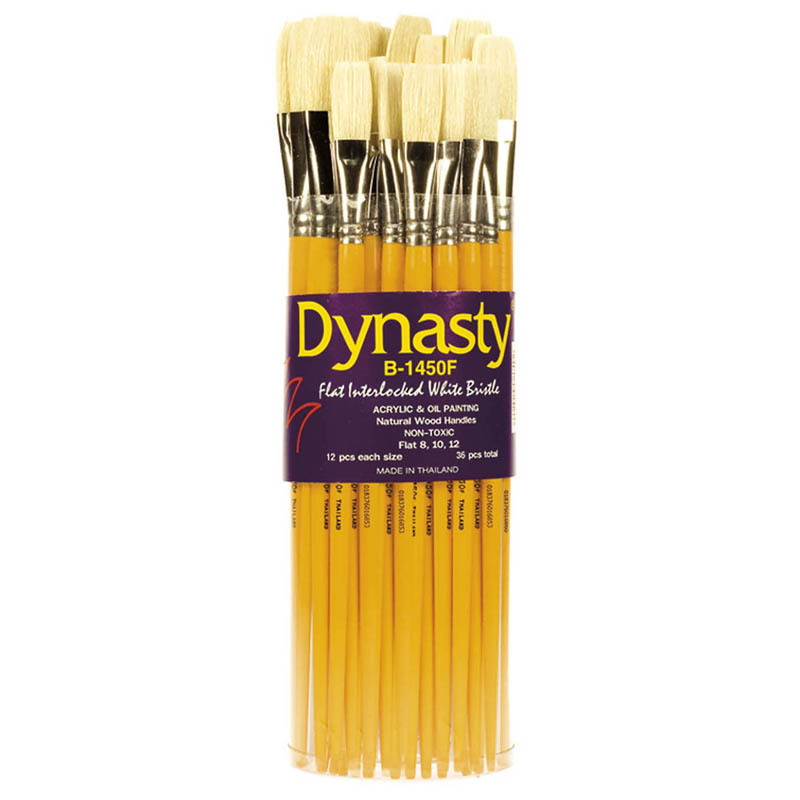 Two different thicknesses and sizes. 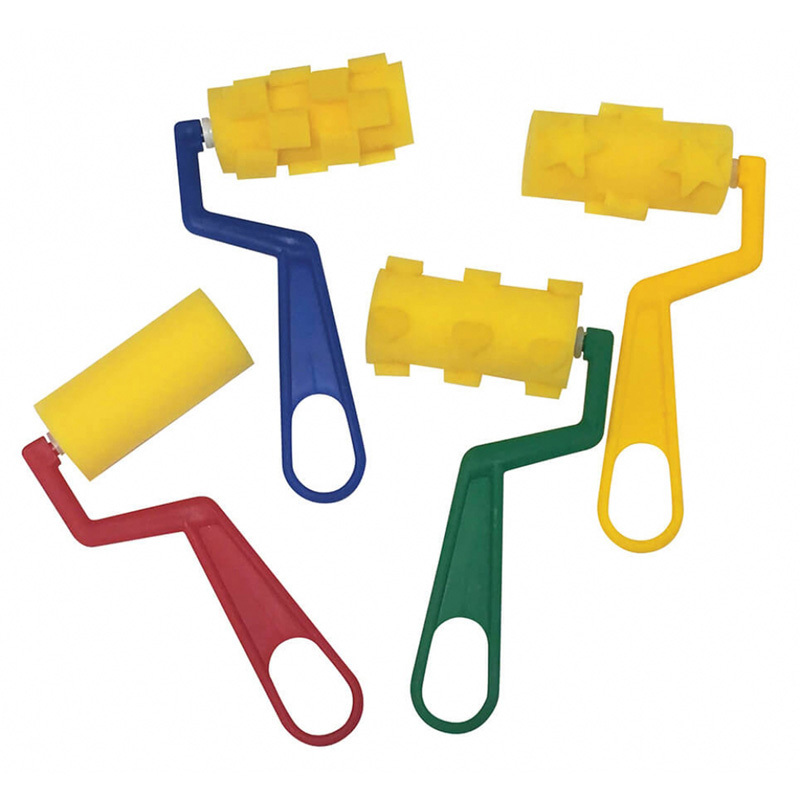 Roll up the 7" or 15" (18 or 38 cm) panels or wrap them around a block or cardboard tube. Includes idea guide. 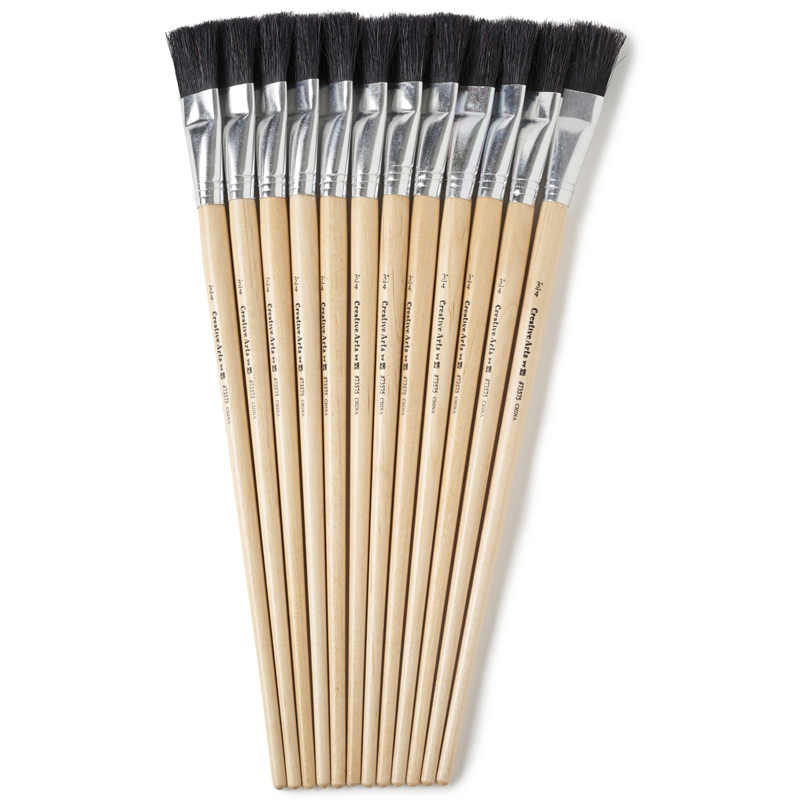 6 brushes. 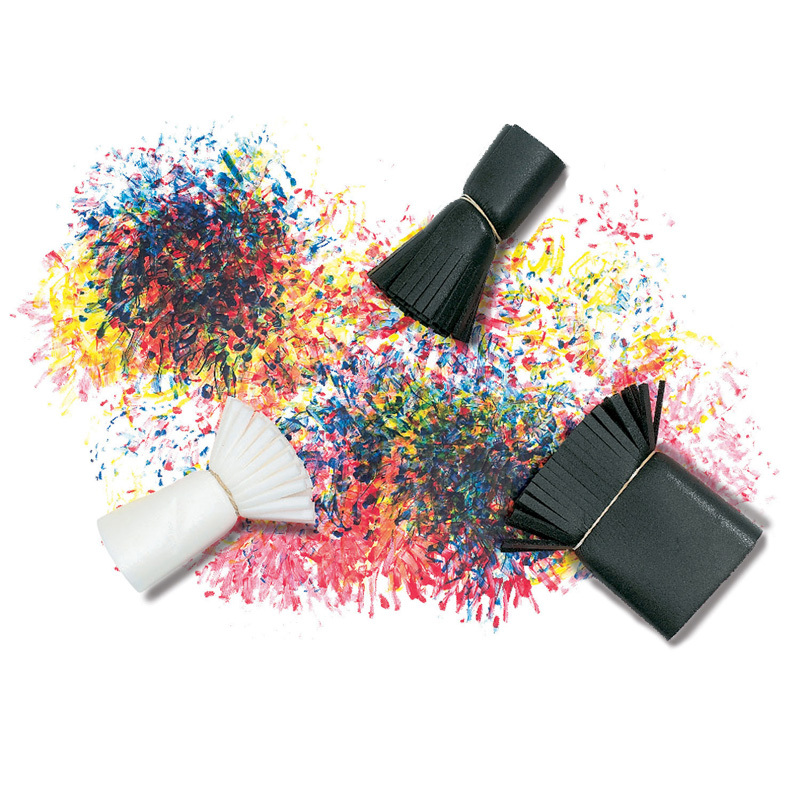 The Funny Floppy Foam Brushes can be found in our Paint Brushes product category within the Arts & Crafts.